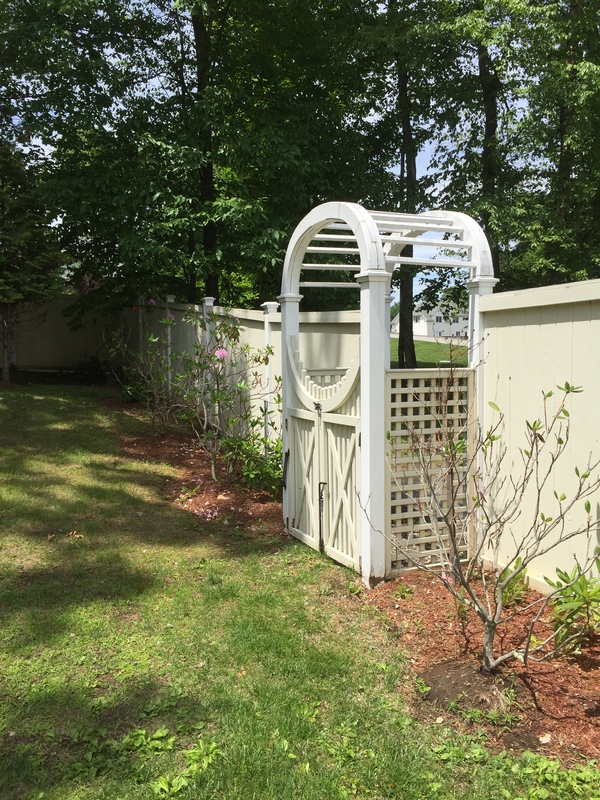 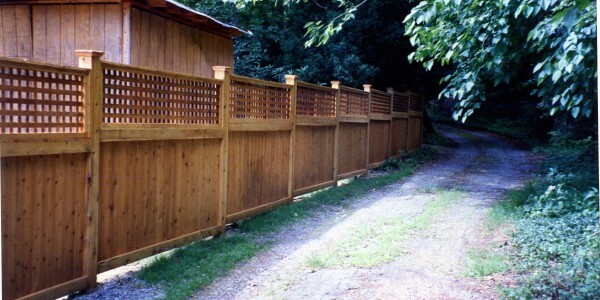 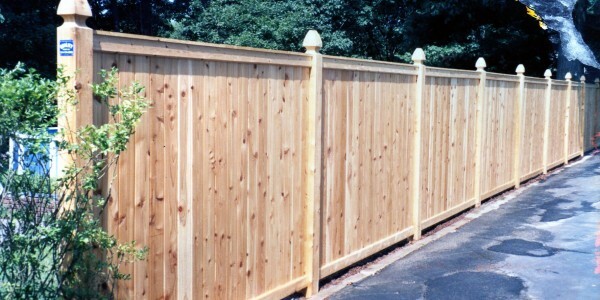 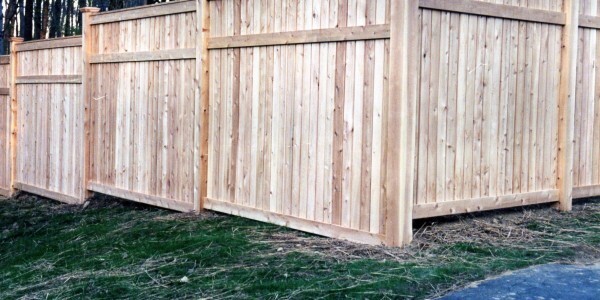 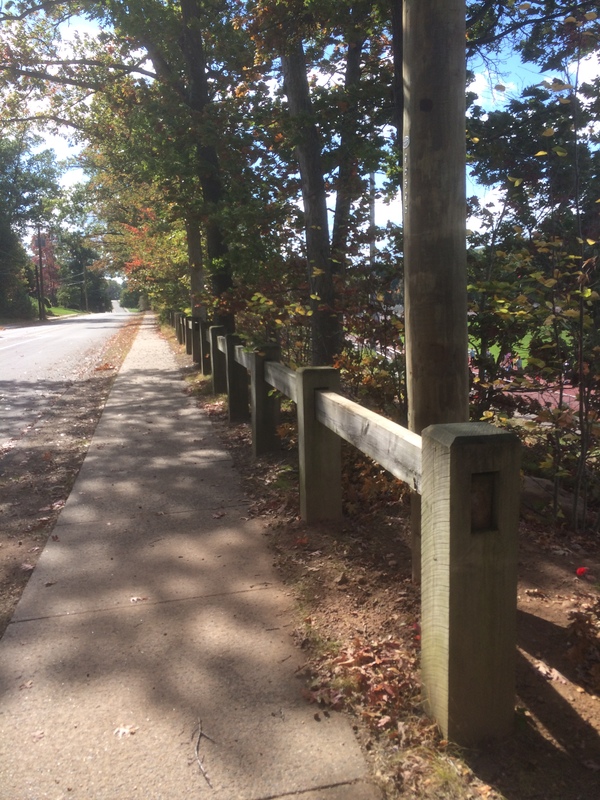 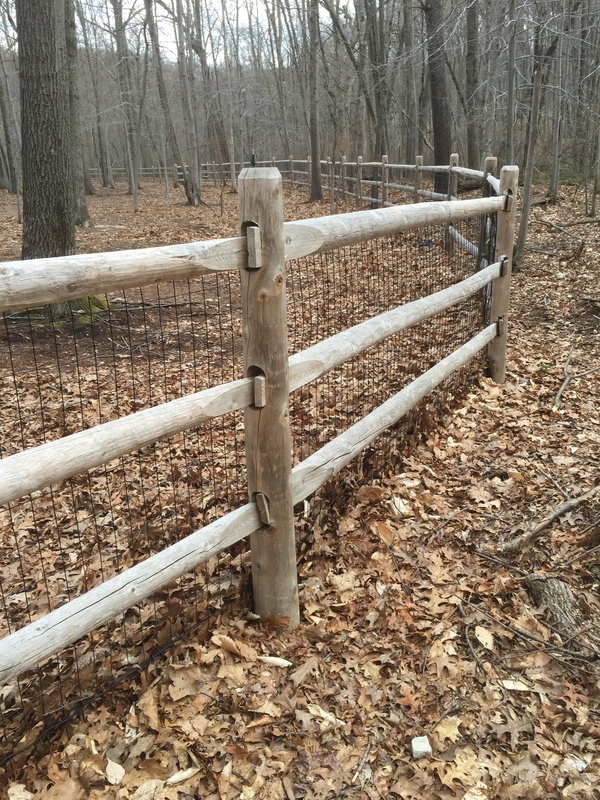 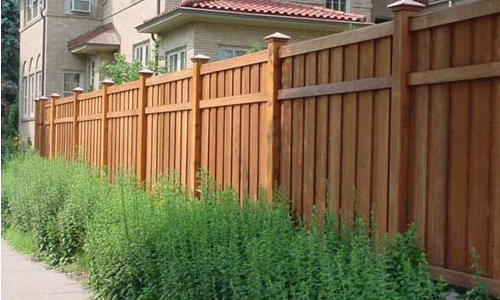 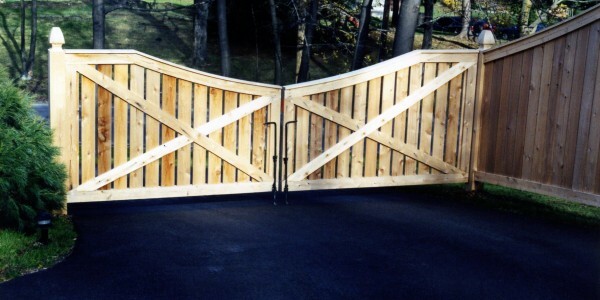 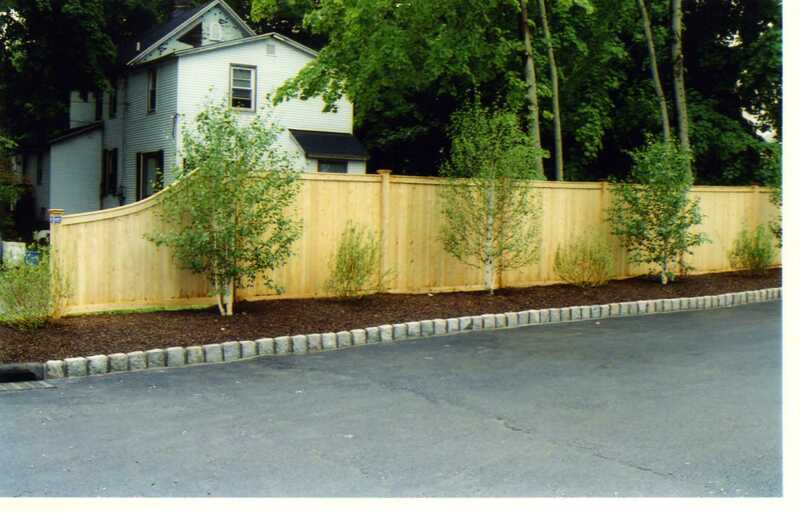 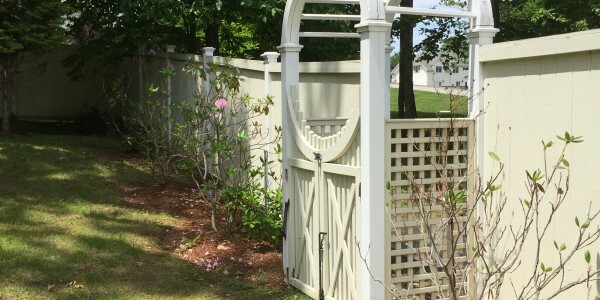 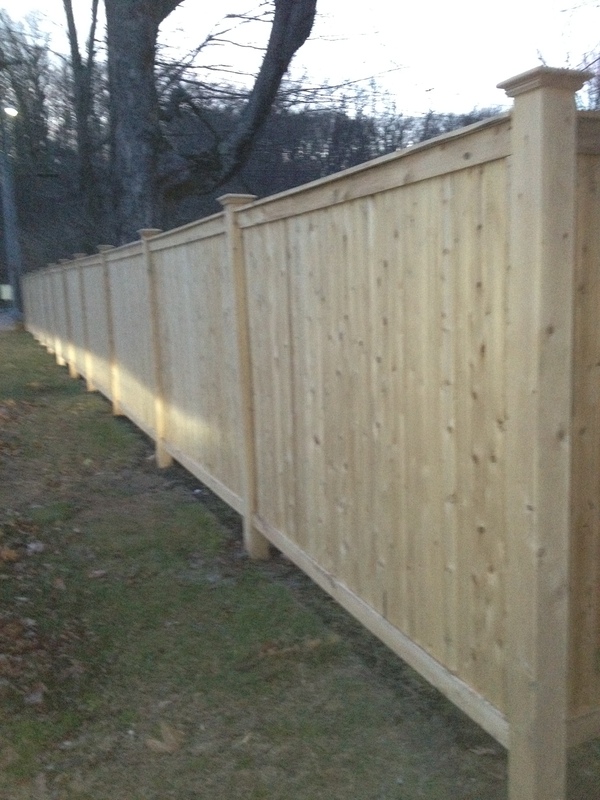 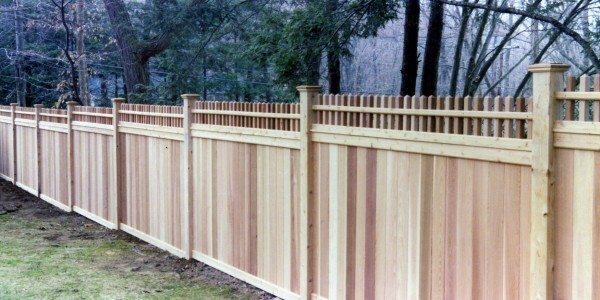 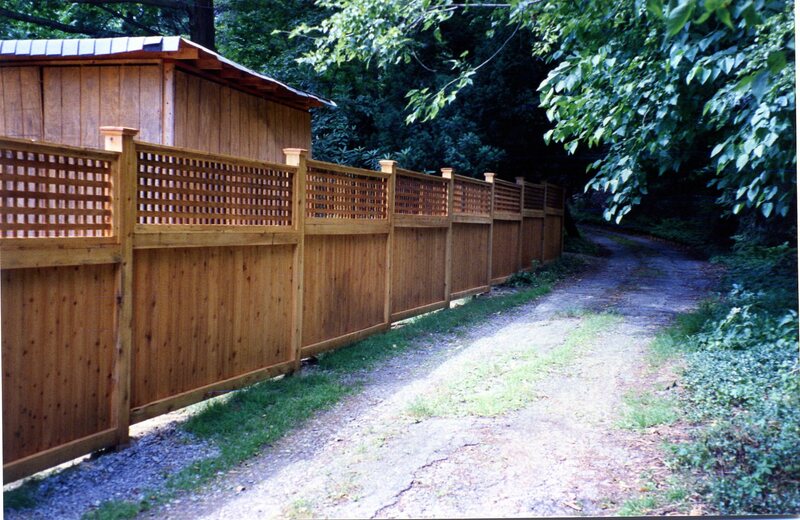 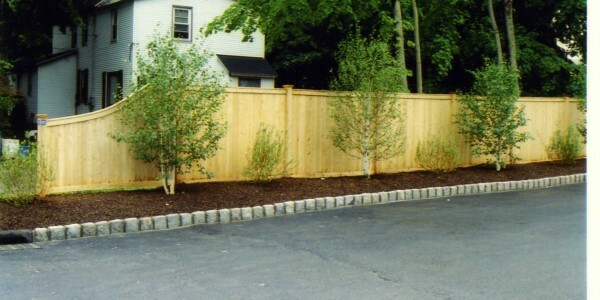 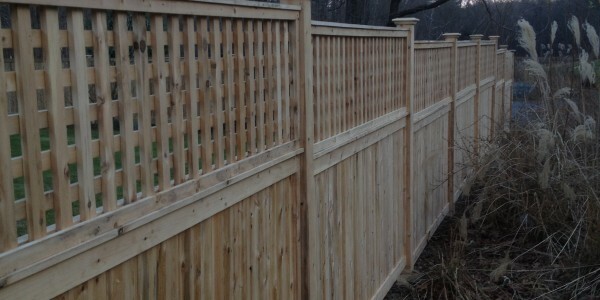 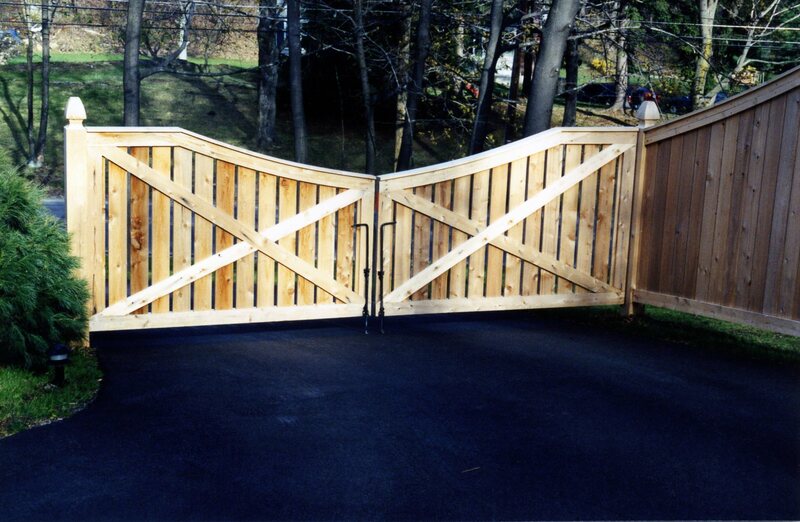 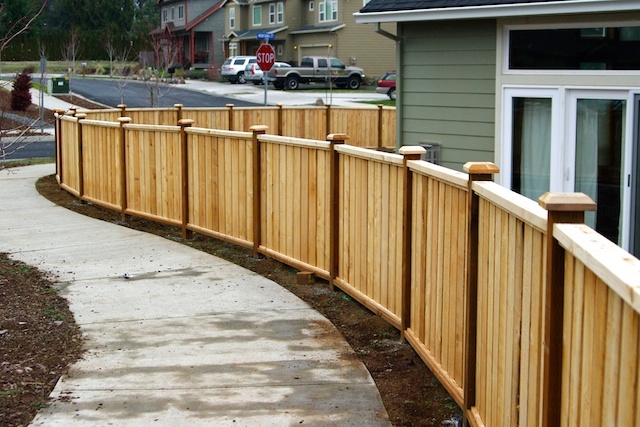 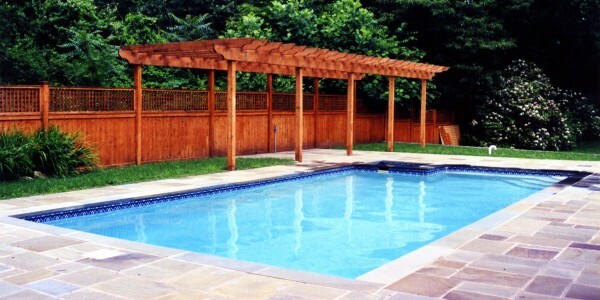 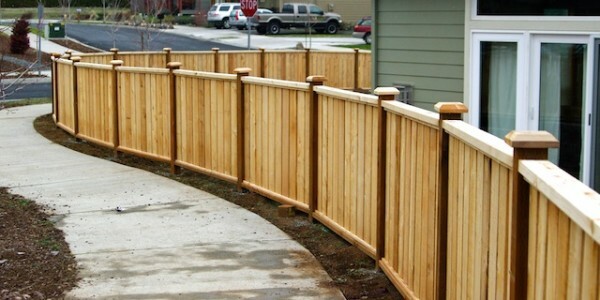 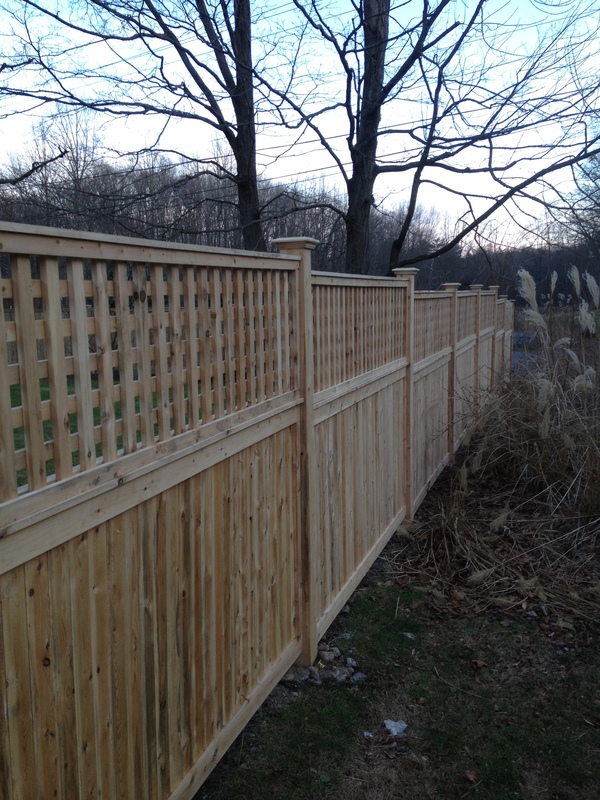 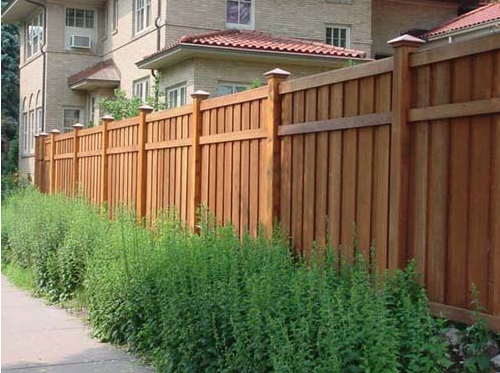 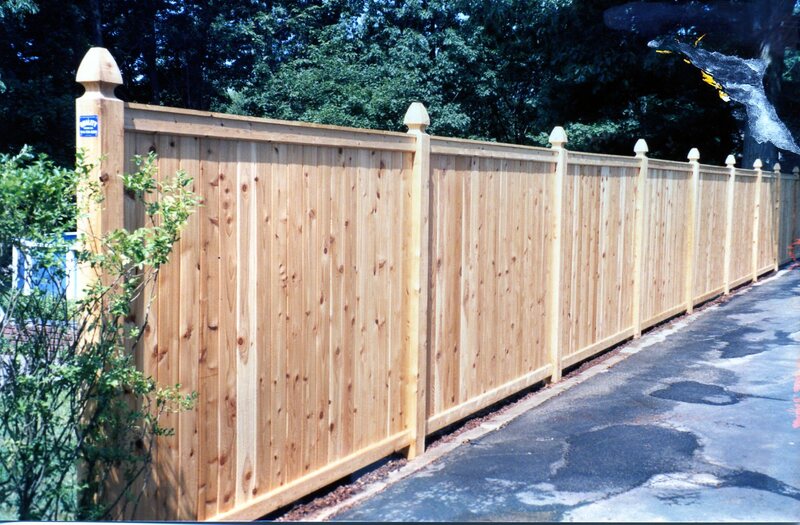 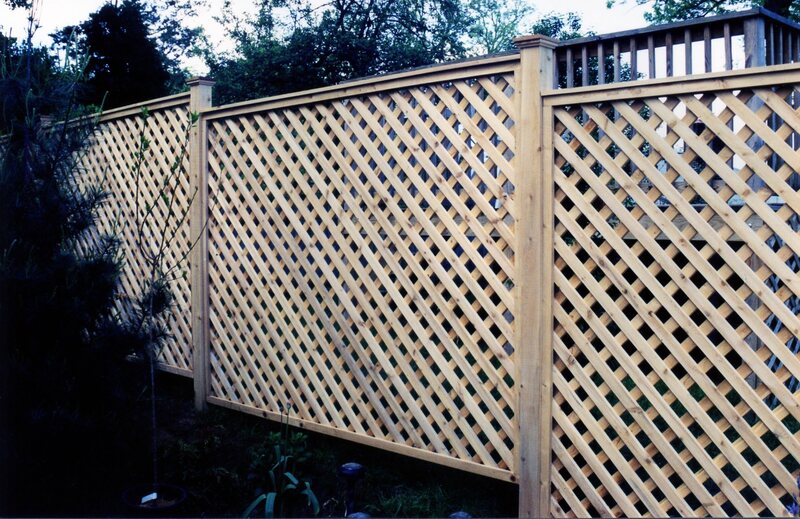 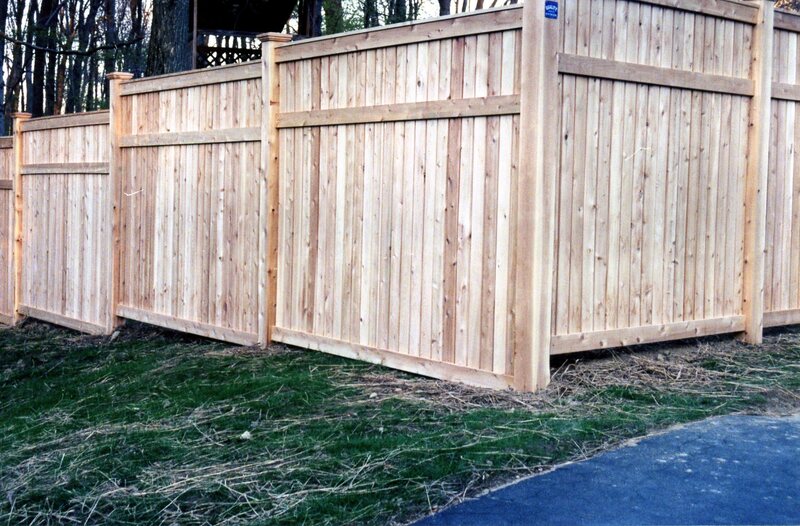 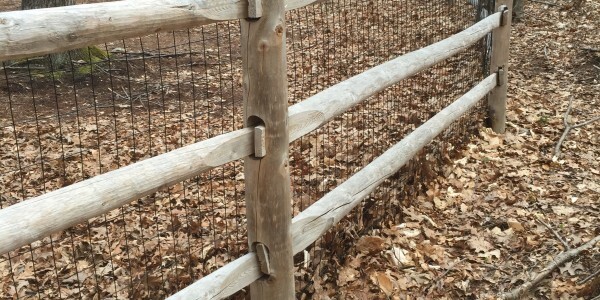 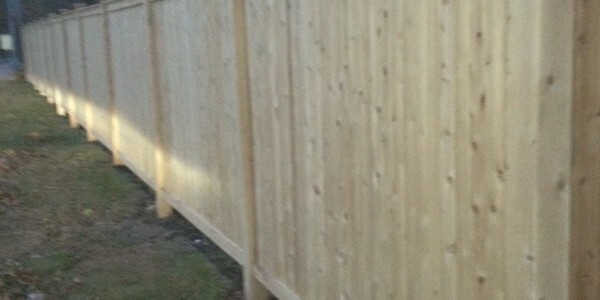 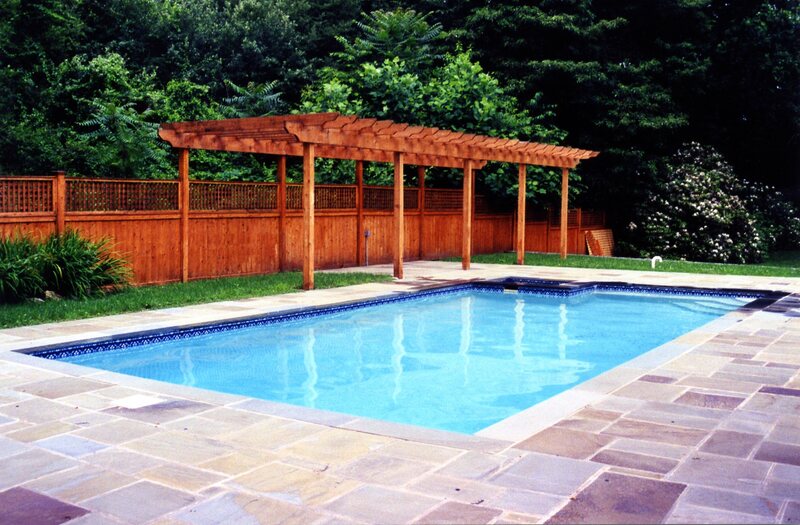 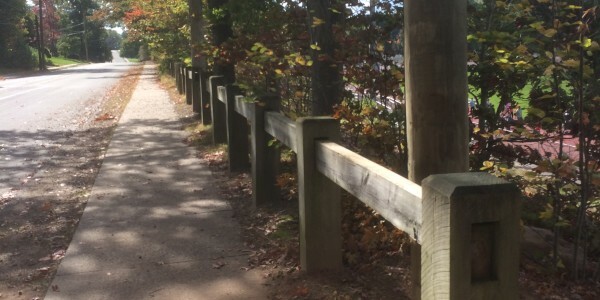 Wood fencing provides elegance, versatility, and can instantly add curb appeal to your home. 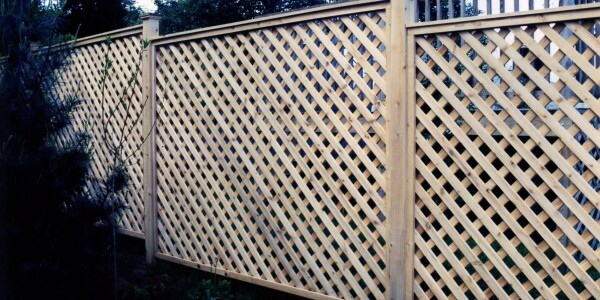 It can be painted or stained in any color you like and gives your home a natural appearance. 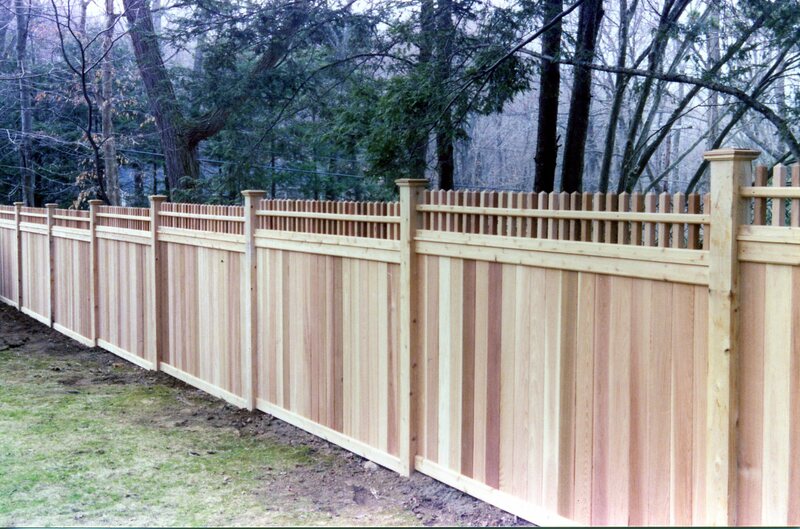 Quality Fence will provide you with the perfect wooden fencing solution for your home taking into account your preferences and budget.